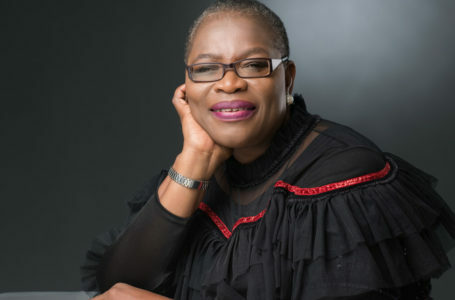 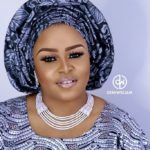 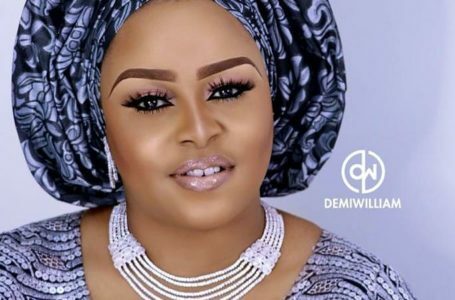 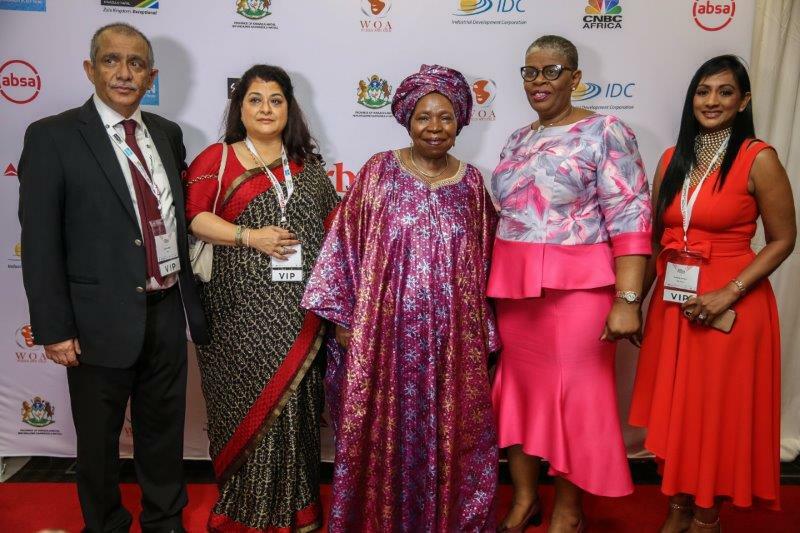 Today was a very remarkable day as several people all over the world celebrated amazing women as part of the International Women’s Day celebrations. 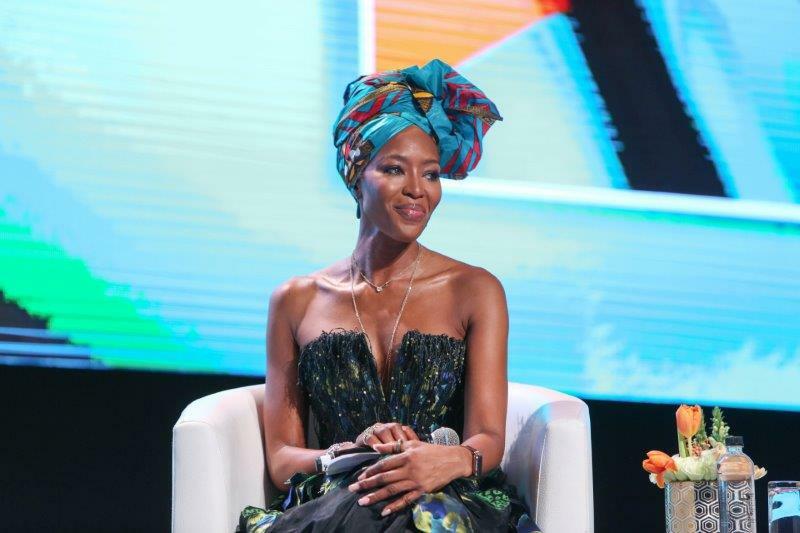 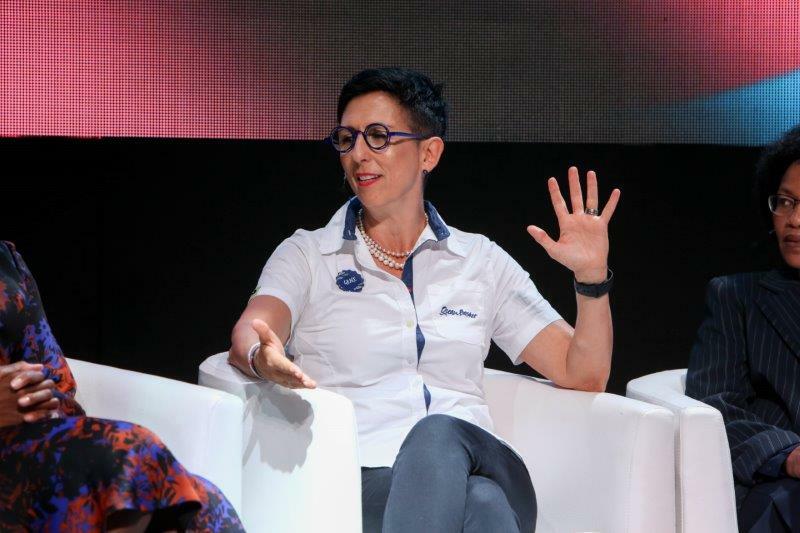 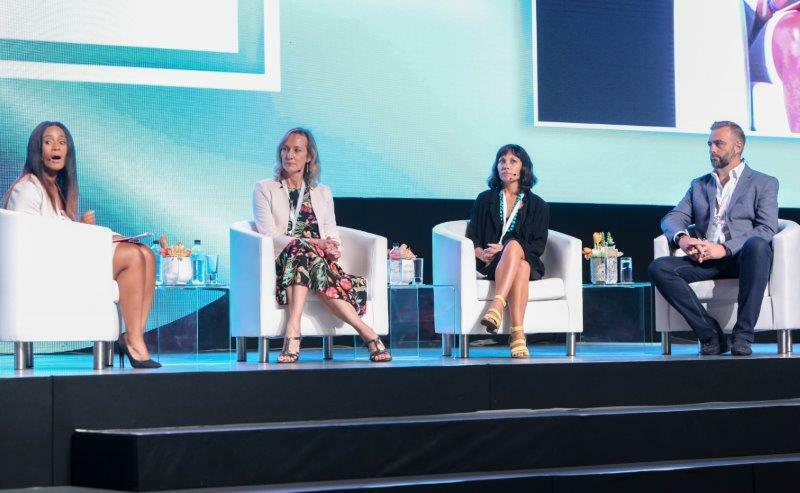 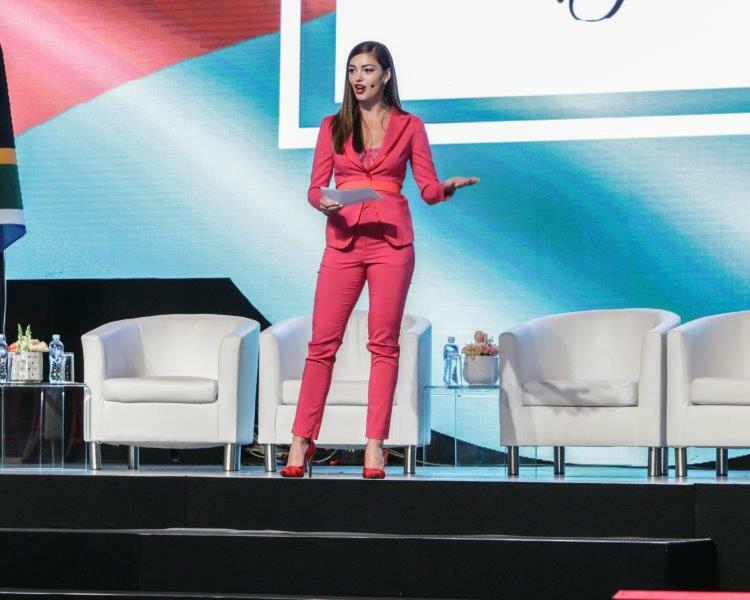 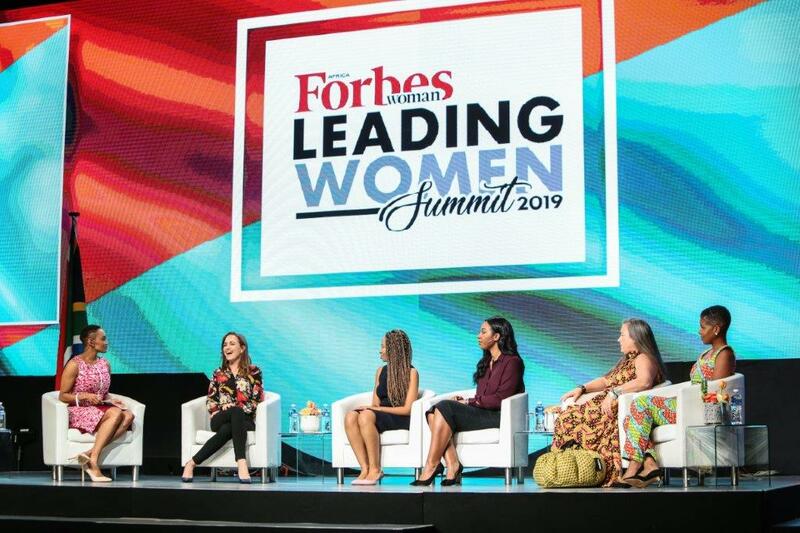 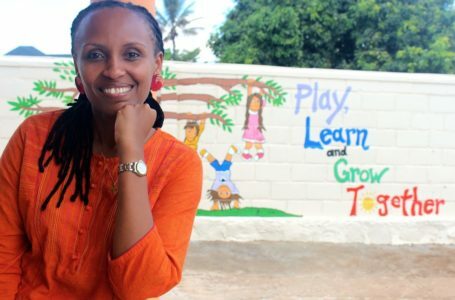 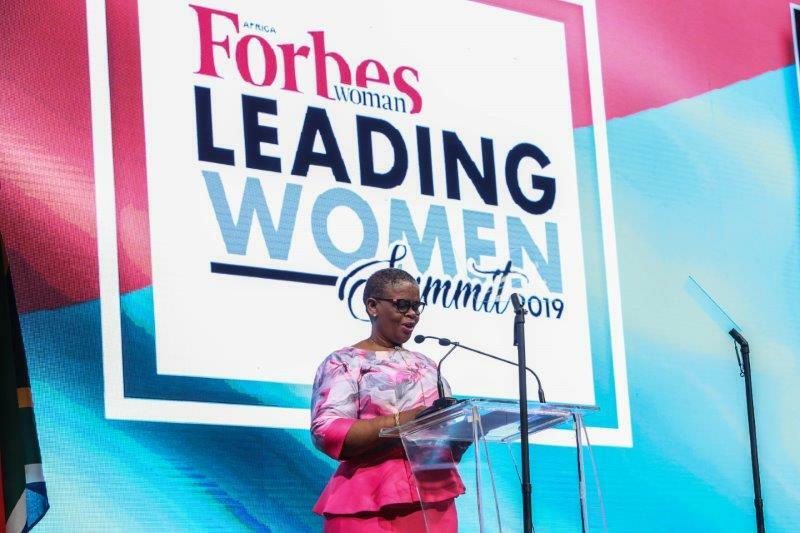 In South Africa, Forbes Woman Africa hosted the 2019 edition of their Leading Women Summit and it was a success. 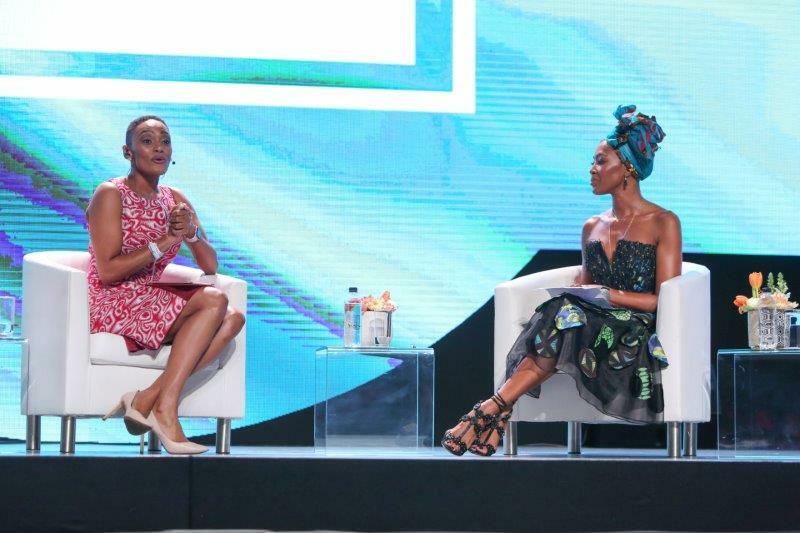 Click here for the 4 things we were looking forward to at the summit. 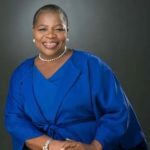 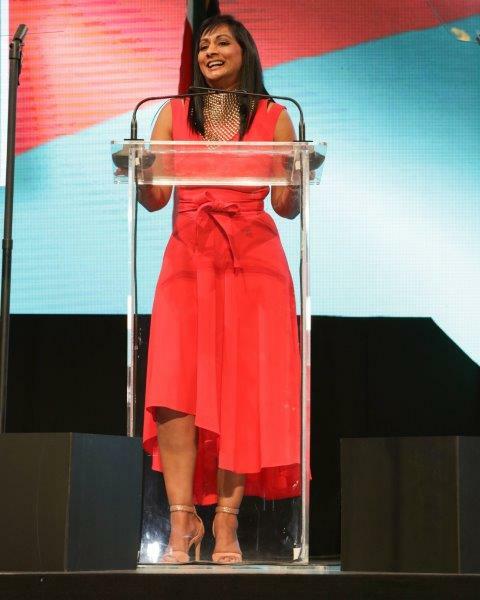 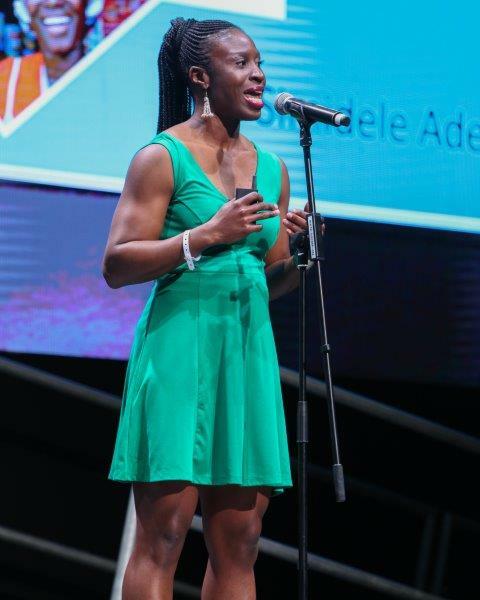 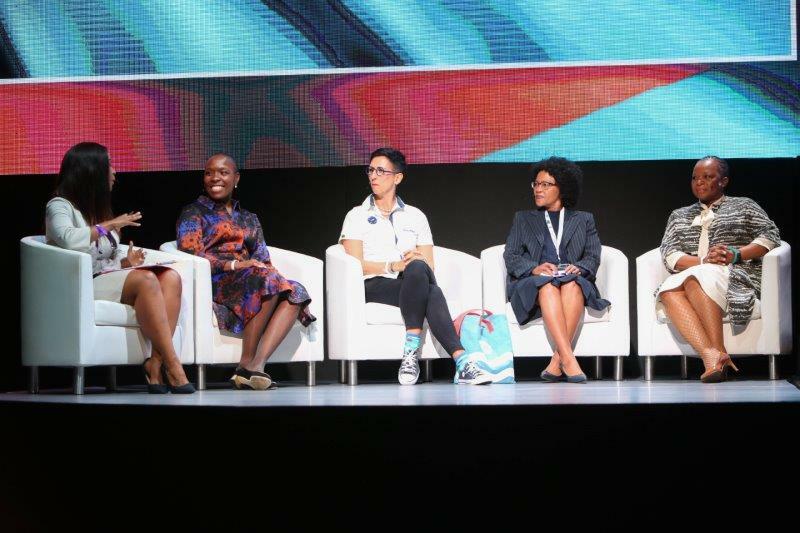 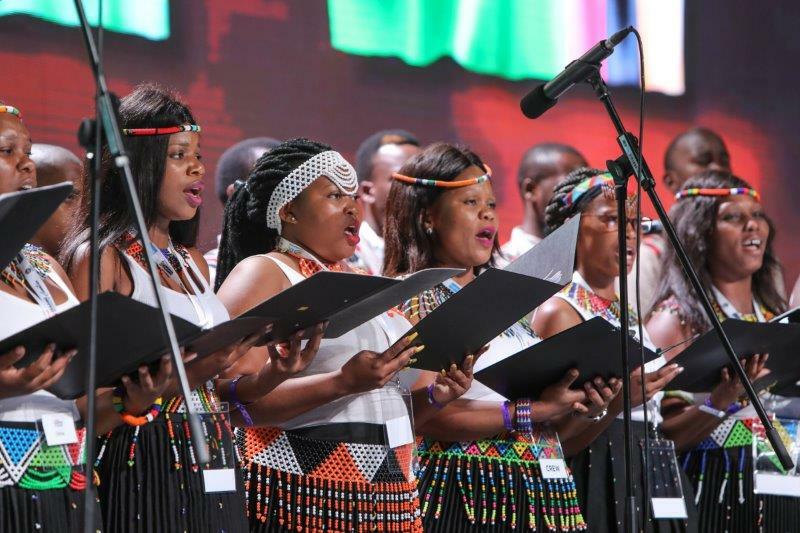 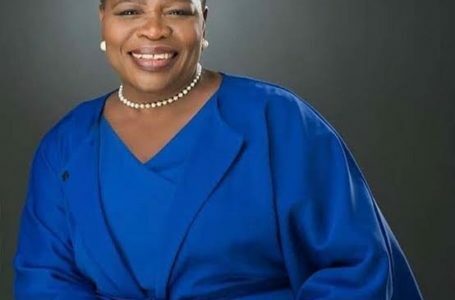 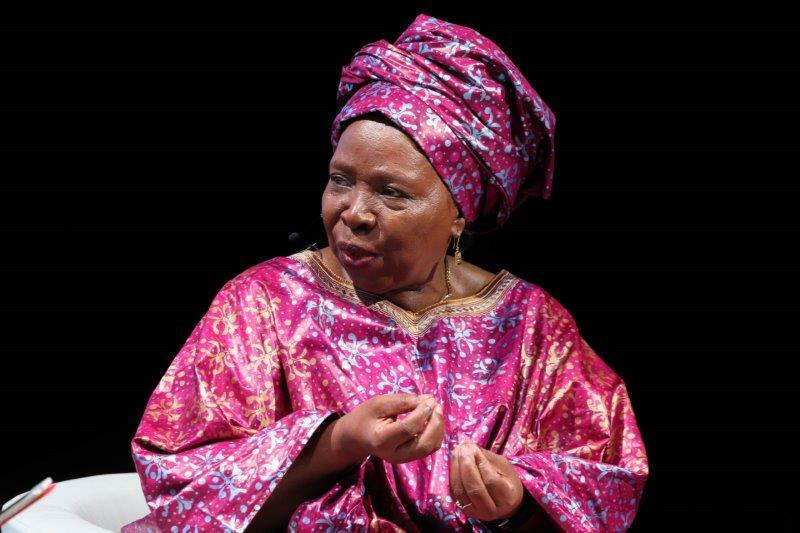 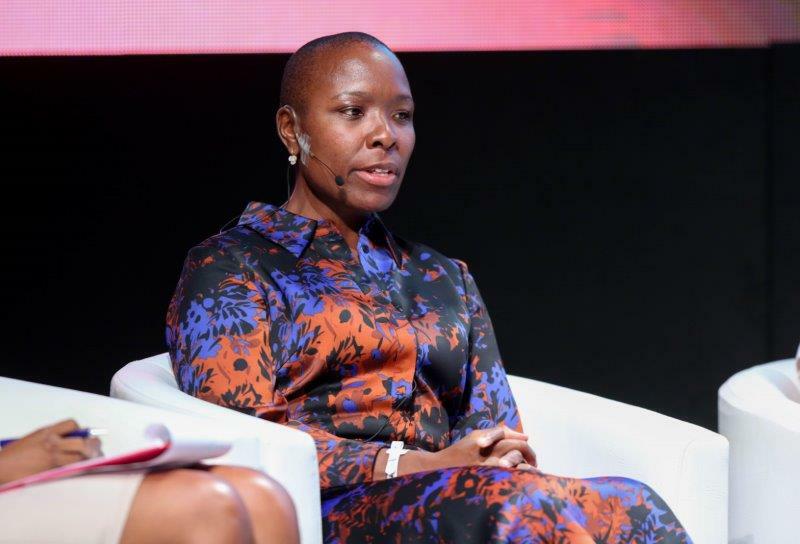 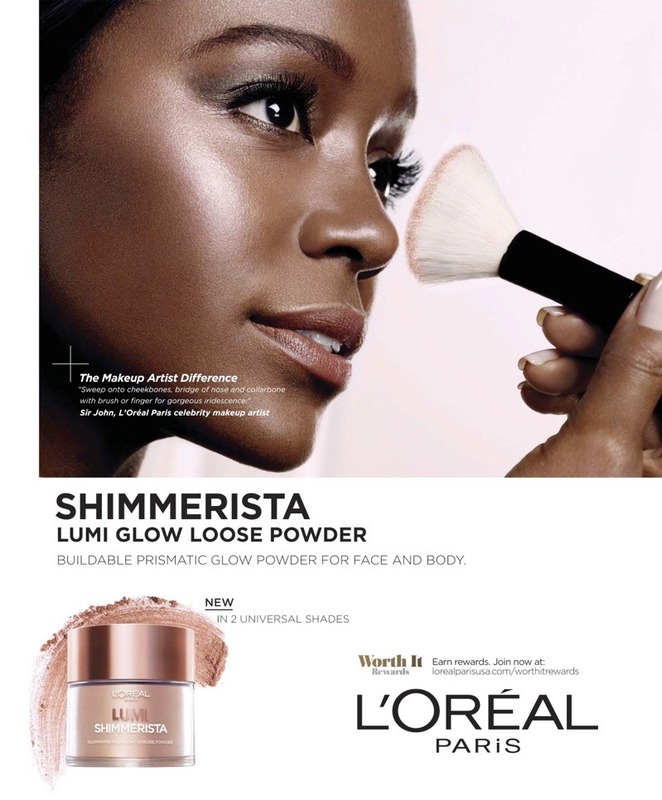 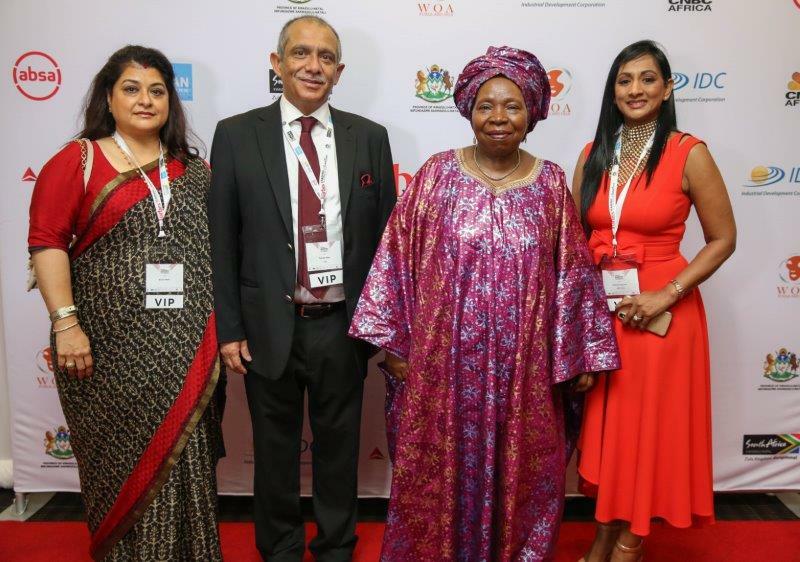 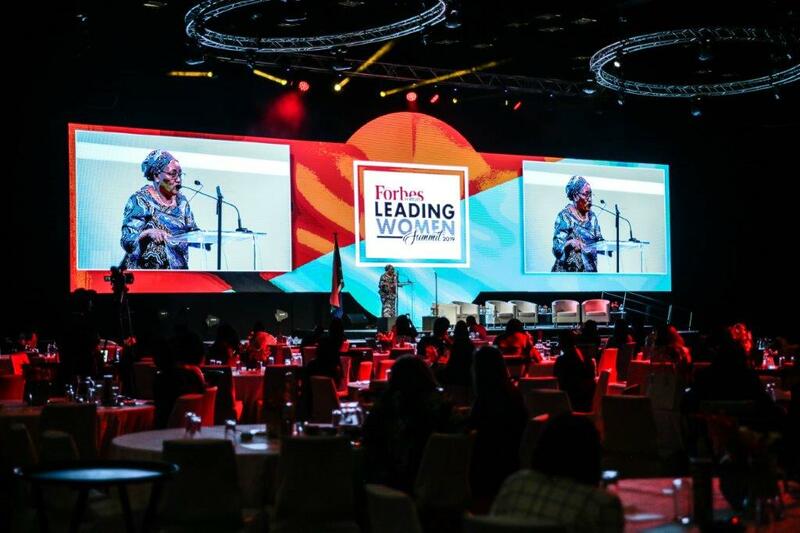 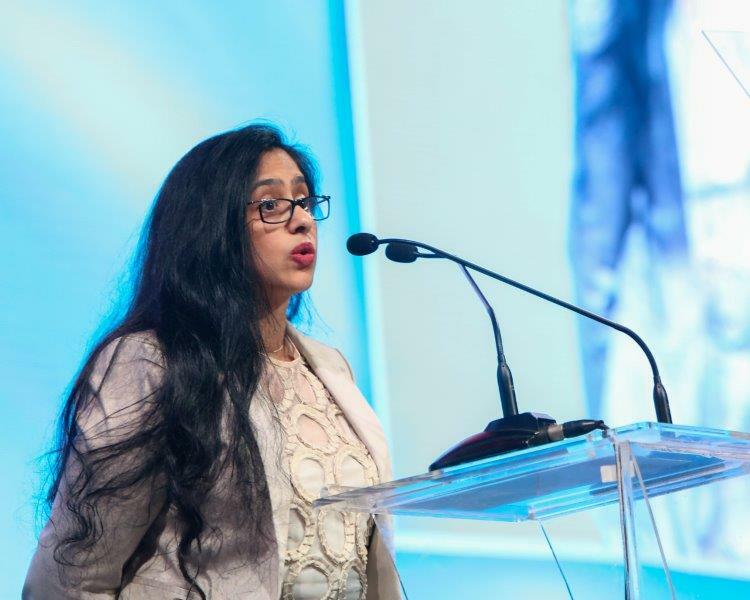 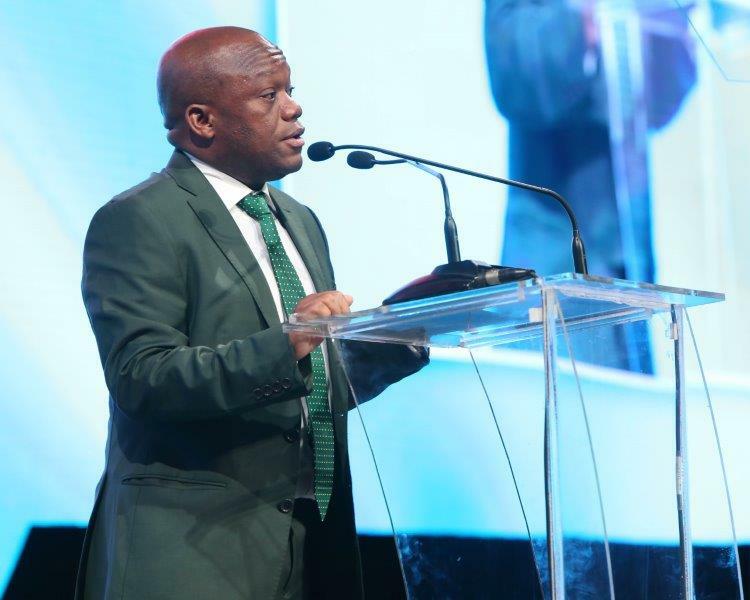 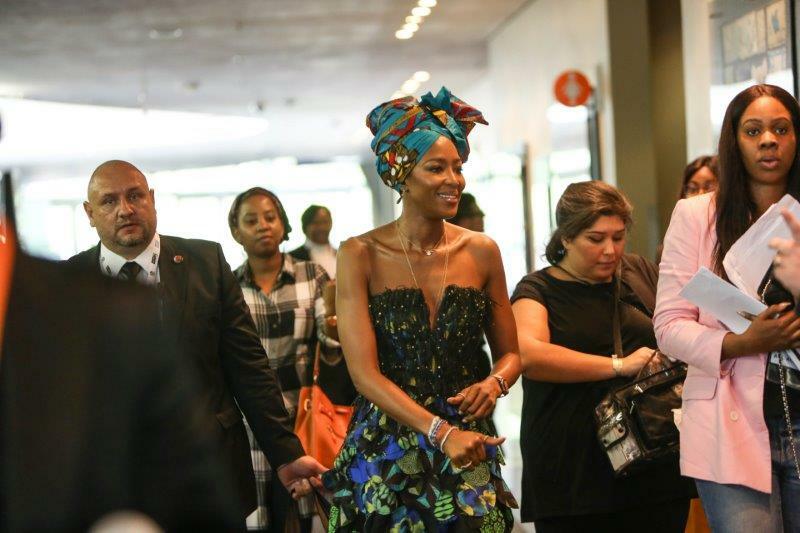 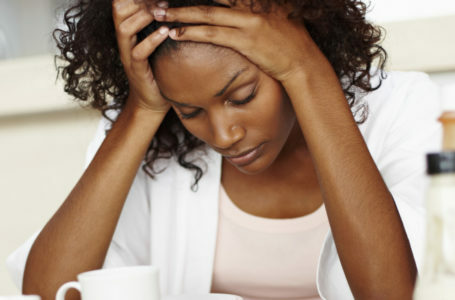 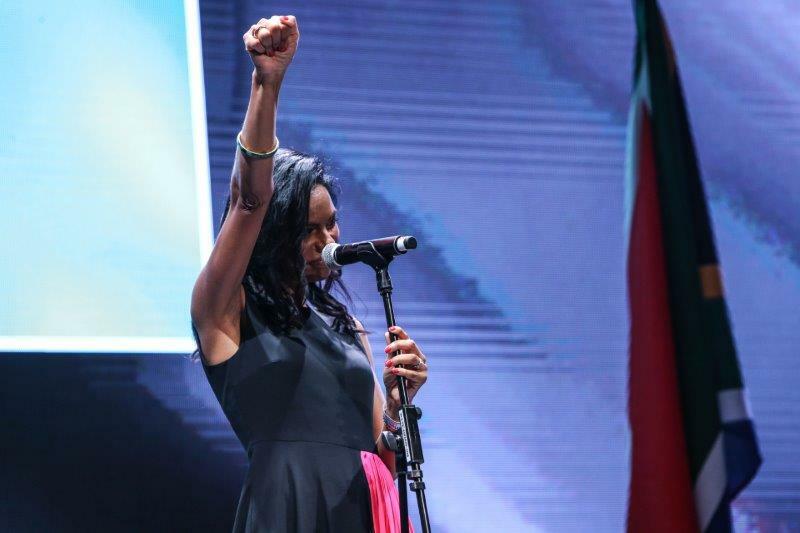 Hosted by KwaZulu-Natal Provincial Government, the 2019 Forbes Woman Africa Leading Women Summit took place on International Women’s Day (Friday, 08 March) at Durban’s Inkosi Albert Luthuli International Convention Centre. 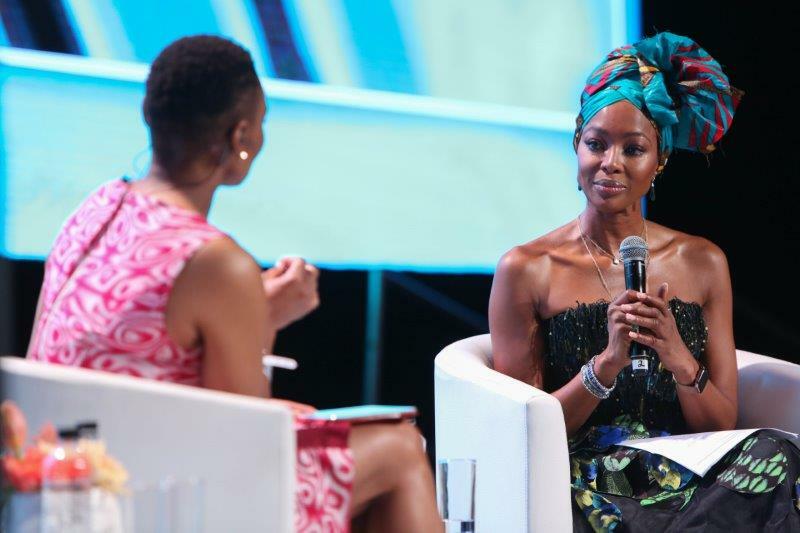 Supermodel, philanthropist and cultural innovator, Naomi Campbell was the headline speaker among other global influencers in business, sport, science, entertainment, and leadership. 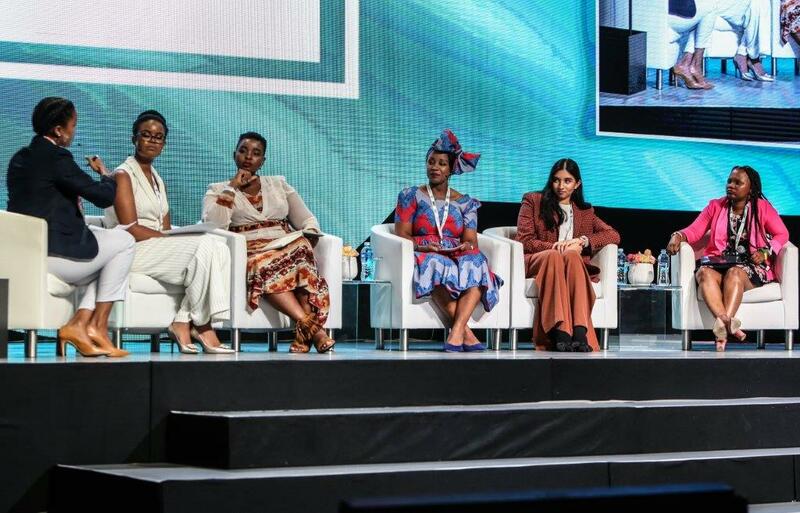 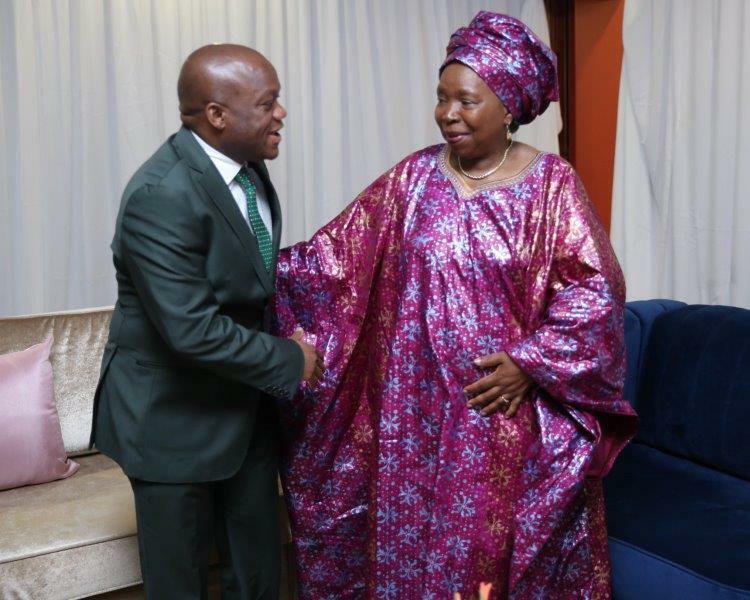 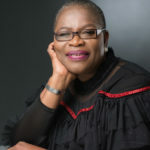 There were also some amazing women who spoke at the event including Linda Ikeji, Simidele Adeagbo, Noëlla Coursaris Musunka, Gugulethu Mfuphi, Nkosazana Dlamini-Zuma and more.